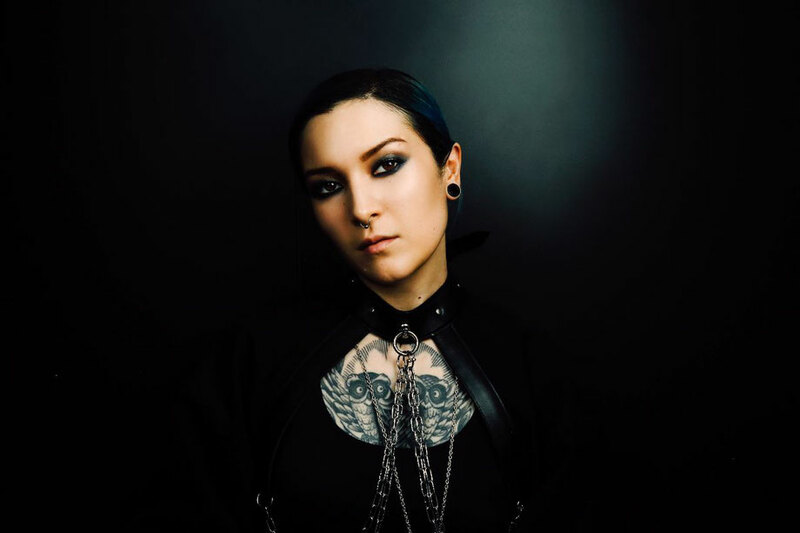 London-based Maya Jane Coles and her moniker, Nocturnal Sunshine, walk parallel paths, delivering productions across both aliases. Dropping an unannounced joint EP in late 2018, the release continued where her self-titled 2015 album left off. Now, edging into the festival packed summer of 2019, Maya drops fresh new music accompanied by her own illustrative artwork from the depths of her Nocturnal Sunshine chamber, signalling a full studio album is set to follow. 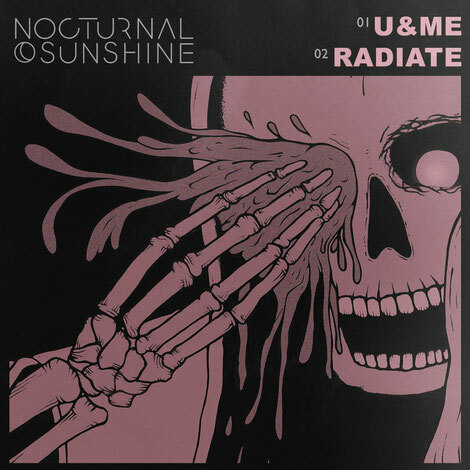 As a precursor to the forthcoming LP, ‘U&ME’ EP reopens the realm of Nocturnal Sunshine as new territory to be fully explored across the year, both tracks wrapped in a cohesive and uncompromising framework. Having stood as an outlet for Maya to channel the experimental areas of her sound, Nocturnal Sunshine is now brought to the fore with yet more bass-heavy influences. Taking on a high pace with the inclusion of hip-hop-infused breaks, this new material from Nocturnal Sunshine, remains Maya with lashings of eerie dub laced in for good measure. The rave-weighted ‘Radiate’ captures the spontaneity and resourcefulness of her formative urban influences, in a way that her previous output has only insinuated. As the story of Nocturnal Sunshine unfolds and the global festival season draws ever closer, she can be found at a number of events, including Coachella, Sonar Barcelona and London’s Field Day.